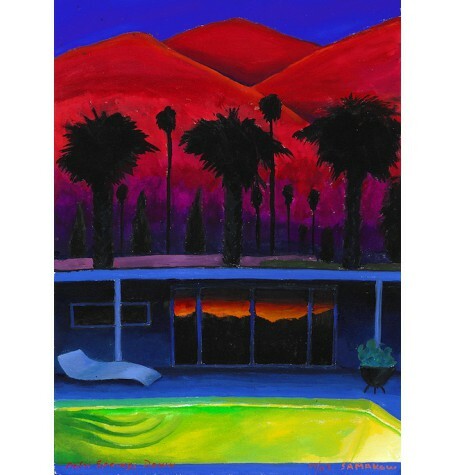 Home » "Palm Springs Dawn"
Artwork Size: 12.25" x 16"
Limited edition of only 100 signed and numbered giclée prints. Measures 12.25" x 16" (includes one-inch white border). Prints are made on Entrada 300 g/m heavyweight matte paper, and are printed on the Canon iPF 8300 using Lucia Archival Pigment Inks. This process has become the industry standard for its beautiful tonal range, rich colors and remarkable detail. 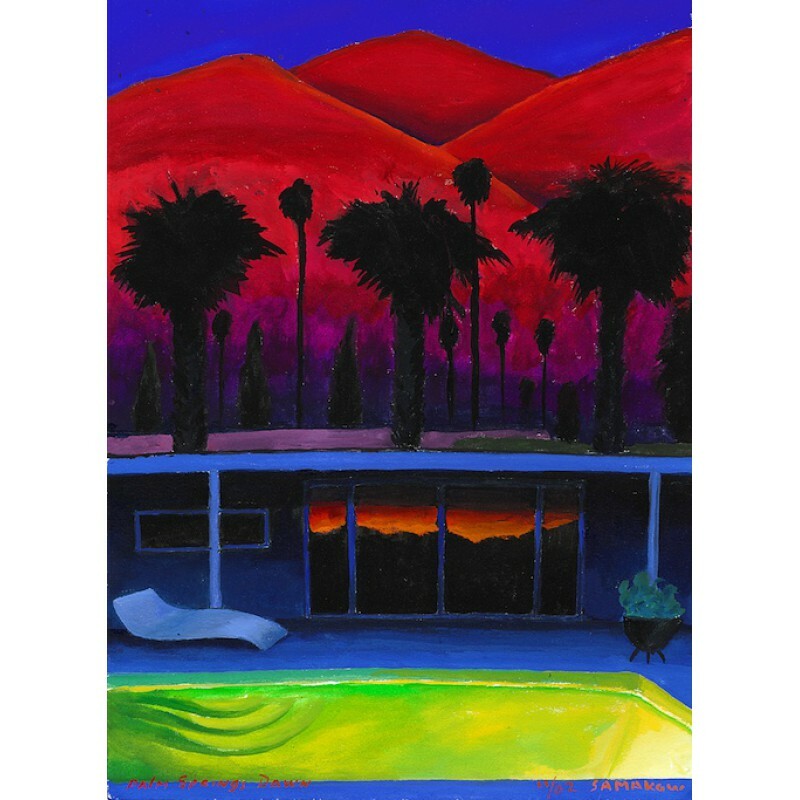 Prints are archival for over 100 years under ideal conditions and include a certificate of authenticity. Please allow 2 weeks for delivery.